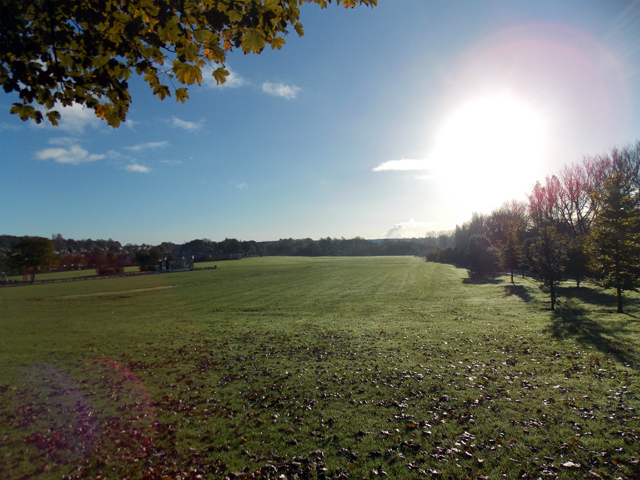 Created as one of King George V’s memorial playing fields, Brown’s Field offers a public green space ideal for walking, sports and every kind of recreation. At around 8.2 hectares Brown’s Field is by far the largest public open space in the town and as such provides a significant recreational resource for residents and visitors alike. 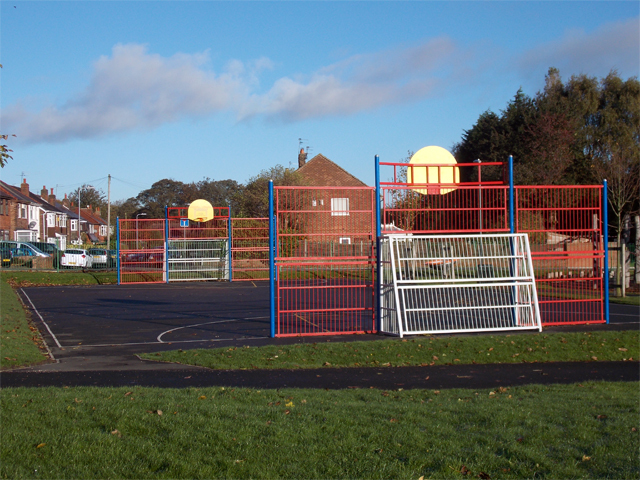 The site is leased to Prescot Town Council by Knowsley Council and as such the Town Council are responsible the maintenance of the vast majority of the site with the exception of the 8 to 13’s play area which still falls under KMBC’s remit. 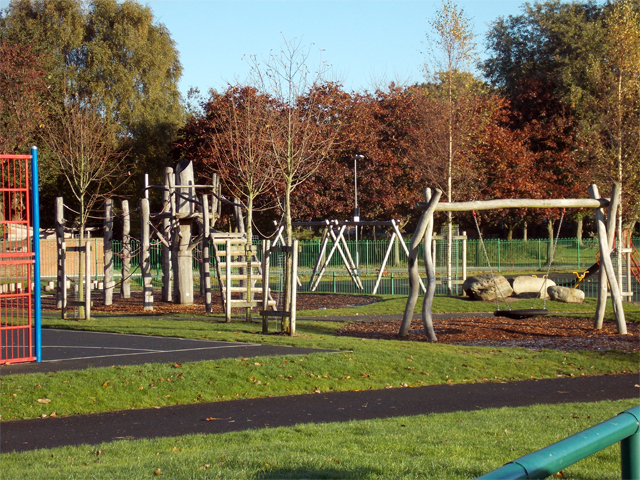 The park also benefits from an active friends group who meet each week on Saturday mornings from 10:30am to carry out site improvement works and raise funds for the of development infrastructure. Facilities include a Multi User Games Area, toddler playground, 8 to 13’s play space and changing facility for sports clubs. The site is also the venue for the annual Prescot Carnival – a day of fun for all the family that includes trader stalls, a funfair and free live entertainment, many of the attractions are provided free of charge to enable greater participation. https://www.clubwebsite.co.uk/berkleyjuniorfootballclub the club are particularly interested in establishing a girls team.